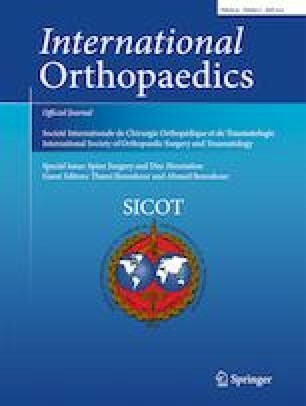 Failure of lumbar disc surgery: management by fusion or arthroplasty? To analyze and clarify conflicting aspects of fusion and total disc replacement (TDR) surgery in literature. Using keywords, 23 literature reviews, 41 studies accepted by “importance criteria” from the Internet, and 16 articles “published in 2018” were chosen. Altogether 80 studies. General assessment was mentioned as affirmative for TDR in 40 papers, five were negative, 24 without clear decision. Long term results TDR seven affirmative, four nondecisive. Comparison to fusion (general, ALIF, 3600, BAK cage) 18 found as better, nine equal, one nondecisive. Complications TDR 3–50%. Adjacent disc degeneration disease recognized in 14 papers, denied existence in four. Cost-benefit effective in three papers comparing to fusions, ALIF, 3600. Nonimbursement from the state mentioned as problem in three papers. Salvage surgery seven papers, rare but extremely problematic. Anterior approach 16 challenging surgery, one 10% minor, one 38.5% transient complications, one 1.8% retrograde ejaculations, one 6.6% vascular injuries, two access surgeon needed. Construct judgment two no importance, 22 wear and durability problems, two inadequate biomechanics and biomaterials, three construct and lateral approach. Impact of TDR upon spine surgery is decreasing, currently is less than 2%. It is concluded that problems with anterior surgery, imbursement policy, and potential problems with salvage surgery are major reasons for loosing popularity of TDR surgery.